Most of the things that we use in our daily lives are products from companies ;) hmmm.... Well why do people buy products recommended by others(friends)? why not from a 'local company' or as a result of their own thinking (deciding the product to buy on their own) ?. Stop marketing at people. Get out of the way and let people market products to each other. Through self replicating viral process like a disease. Is Viral Different from W-O-M? Traditional WOM : Travels Slowly, dies off, eg: recommended a book to some friends. 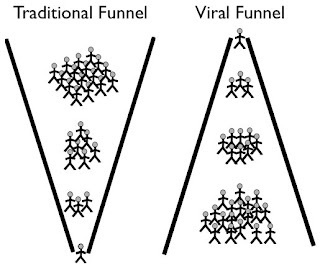 Viral Marketing : Spreads Fast, Travels Far, Exponential growth(amplification). Send if - Want to spread it, Spreading it will enhance power(income, friendship), Effort less than benefit. Product Difference( Your product should be different from the hive(homogeneous). Re-think about your Decision Tree(check list) and estimate the spread intensity of the virus. 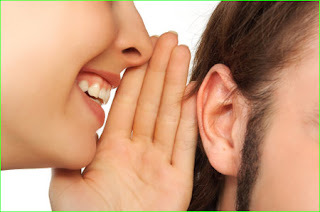 Go after a demographic or psychographic group where your 'ideavirus' can dominate. 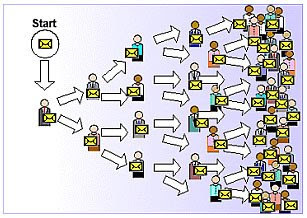 Viral marketing dwarfs WOM, you have to make a compelling offer and exploit the motivation , make it easy to spread("smooth"), Only influence, don't control. Thanks to Rashmi for sharing her insights on "Viral Marketing".